Boyds, MD (August 21, 2017) – The Washington Spirit has acquired a conditional first-round pick in the 2018 NWSL College Draft from the Chicago Red Stars in exchange for midfielder Kristie Mewis. The Spirit will receive the higher pick of the two first-round selections that Chicago currently holds in the upcoming draft. The Red Stars hold Seattle Reign FC’s pick as well as their own natural position in the first round. Mewis, 26, was traded to the Spirit from the Boston Breakers during the 2016 offseason. She appeared in 14 games, including 10 starts this season with Washington, scoring two goals and recording one assist. The Spirit will play two home games in a span of four days, starting on August 26 with a match-up against the Chicago Red Stars. 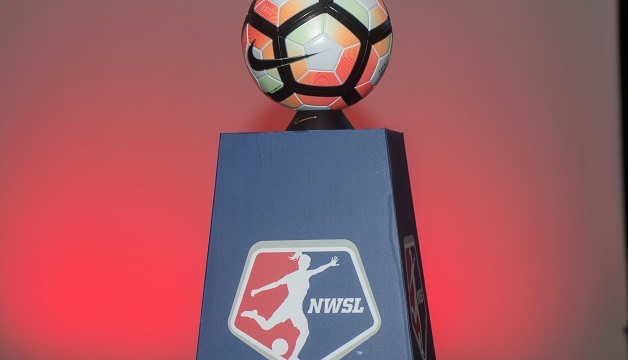 On August 30, Washington will host the North Carolina Courage for a midweek game at the Maryland SoccerPlex.